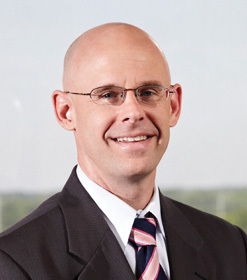 Terry Mort obtained a Defendant’s Award in a workers compensation case. The St. Louis Division of Workers Compensation found that, under the 2005 changes to the Workers Compensation Statute, the claim was not compensable because the employee slipped and fell on property not owned or controlled by the employer. The Employee argued that because the employer instructed her to park in that area, the employer demonstrated control of the property.